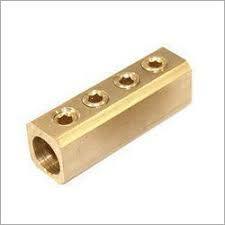 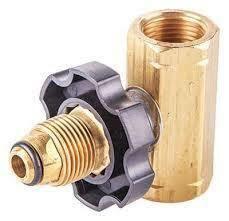 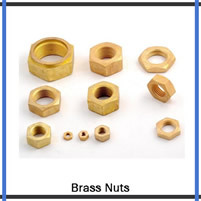 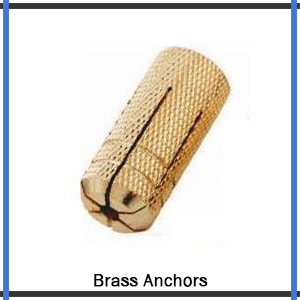 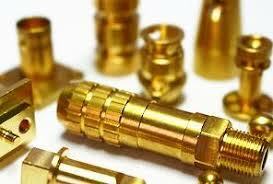 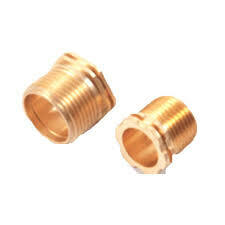 We are reckoned name in the field of manufacturing precision brass turned parts and components that extensively used for automated and sanitation purposes in many industries. 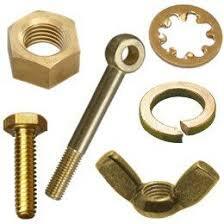 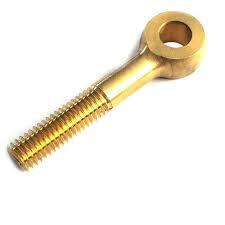 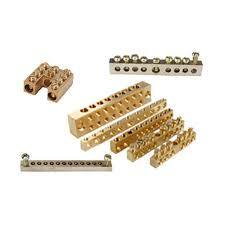 We offer top quality and reliable precision turned parts at fair prices. 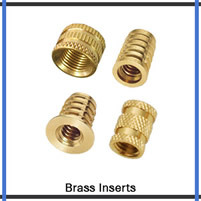 As complete brass turned parts suppliers, we fulfill the needs of clients by optimizing manufacturing processes within agreed time spans.